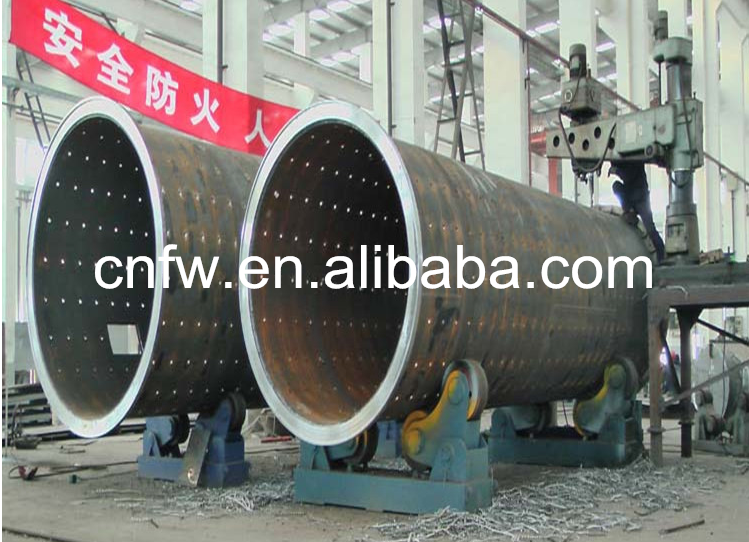 The rod mill is named for the steel bar which is loaded in the barrel body. 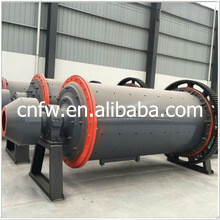 The rod mill generally adopts the wet overflow type. It can be used as a first-class open-circuit grinding, and is widely used in the first-class grinding of artificial stone sand, concentrator and power department of chemical plant. 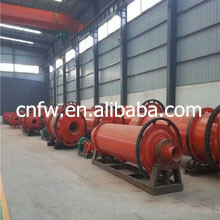 Rod mills are widely used in metal and non-metal mines and water conservancy. Building materials departments grind various ores or rocks. 1. 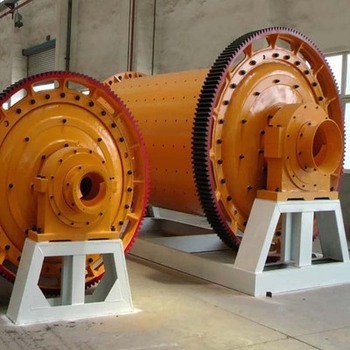 In gravity or magnetic separation plants of tungsten-tin ore and other rare metal ores, rod mill is often used to prevent harm caused by overcomminution. 2. In some cases, it can replace short-head cone crusher for fine crushing. Rod mill triturates the ores by the pressure of the rod. When the rod hits the ores, first it will crush them into crude pieces and then grind them into small-size particle. Rods are connected by line. So when the rods rotates along the cylinder and lifts, there will be crude grain between them. 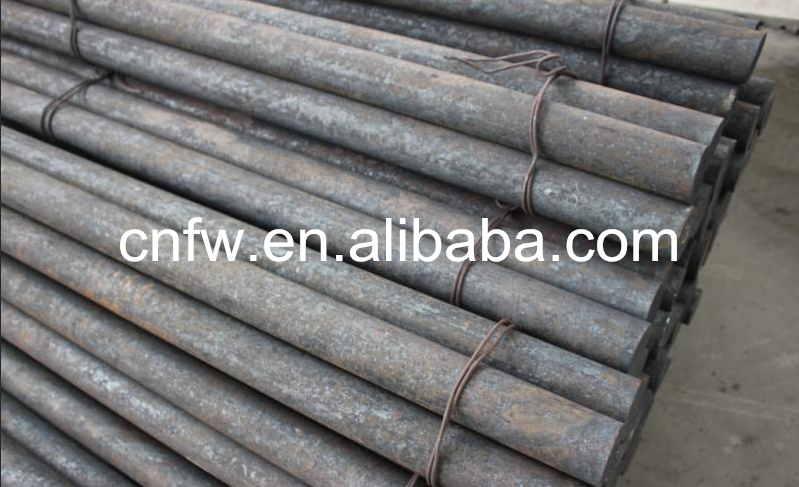 The rods will act as a screen, discharging the fineness. So the rod mill has selective grinding function with the even final products. 1. Save power. Save power by more than 30% compared with old equipment. 2. Adopting advanced technology of controllable bar mill feeding and discharging, and combining with actual users'grinding materials, suitable grinding body is used to make the grain size of the grinding machine more uniform and the output higher. 3. 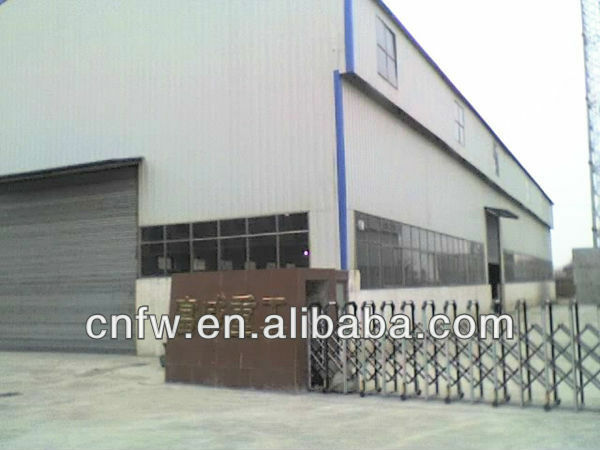 The discharging fineness can be adjusted. Through simple adjustment, the size of the discharged material can be changed to ensure that neither overgrinding nor unqualified products will be mixed into the finished product. Shipping:Goods are shipped from some ports in China and exported by sea to designated ports or national holidays of customers.